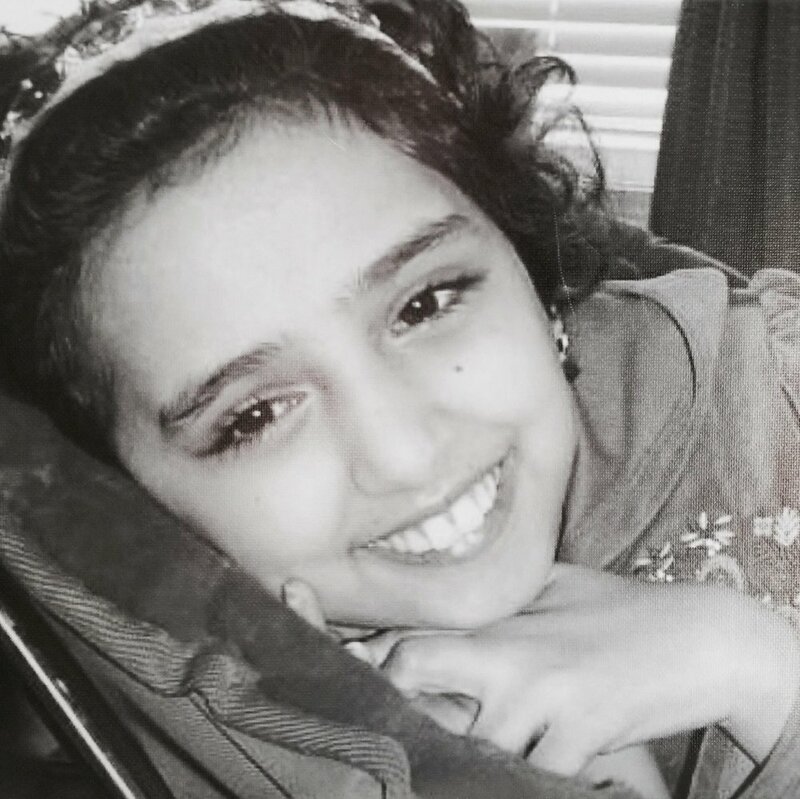 We are a charitable foundation set up to honor the memory of our Angel, Bayan Hassaballa, who lost her battle with Ataxia-Telangiectasia and Lymphoma in 2009. Our mission is to "Paint The World Pink For Bayan." With the help of "Bayan's Angels," the Bayan Hassaballa Foundation has provided warm blankets for children in the hospital and has supported the vital work of research into finding cures for Ataxia-Telangiectasia and Lymphoma. Foundation Announces 2017 "Bayan's Birthday Gift" Recipient! Ready to take the next step? Click below to help us "Paint the World Pink For Bayan."